Drawlab Entertainment is a boardgame publisher form Greece company, who also excels manufacturing plastic and metal components (such as miniatures, metal coins etc). and continues on 2018 with new titles, yet to be announced. "Legendary Dice Throwers" A twist in the idea of dice towers, with cool Dice Thrower catapulting the dice. 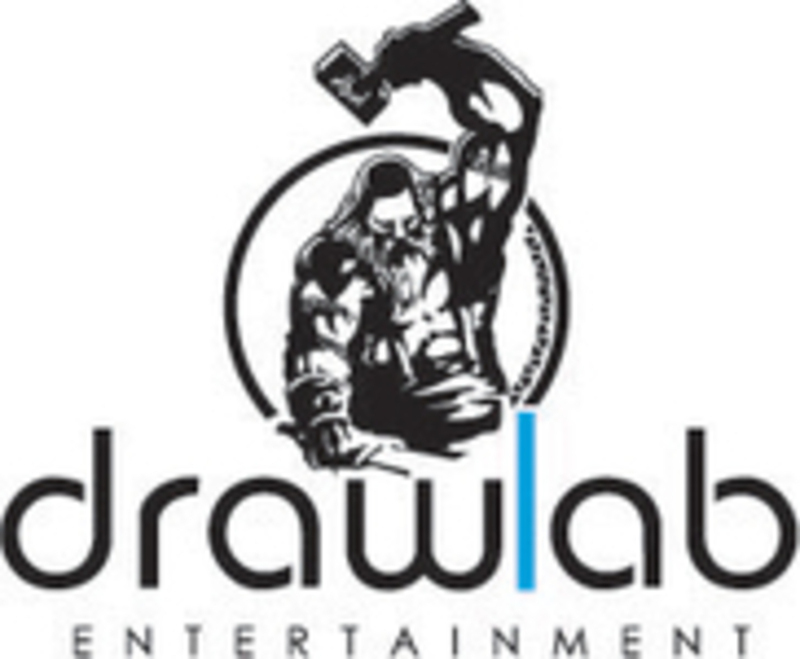 Drawlab Entertainment is dedicated in creating unique experiences for all games aiming on top quality and innovative ideas and themes in both gameplay but also component-wise.